Harine Lacoquine. 21 ans. Want to plunge with me into the warm sea of passion? Wait! CLASSIC PERFORMANCE. 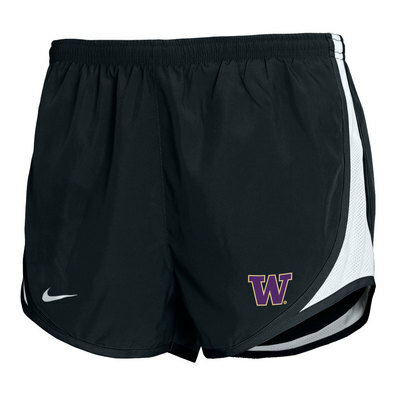 The Nike Tempo Women's 3" Running Shorts are an iconic silhouette and all-time favorite. Inspired by classic track shorts, but ideal for your daily run or marathon, this essential is made with lightweight, sweat-wicking fabric.